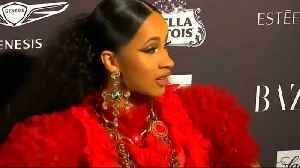 One News Page > News Videos > Cardi B UPSET With Offset For Not Helping With Baby Kulture! 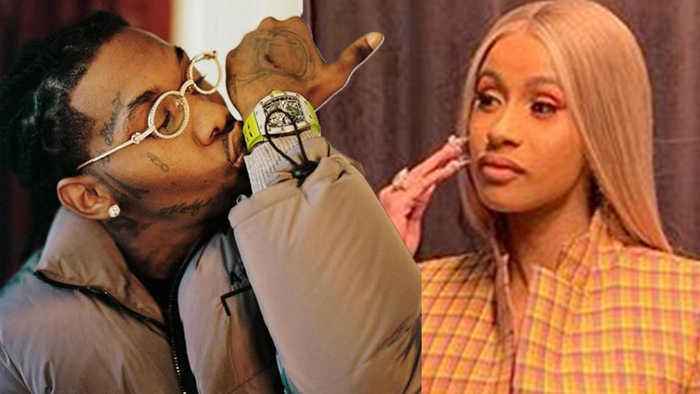 Cardi B UPSET With Offset For Not Helping With Baby Kulture! Cardi B is UPSET that Offset has NOT been helping take care of Kulture now that she's sick… Especially because Cardi has to get back to work...the new mom was spotted out in New York looking business profesh for a day full of meetings...One of which was with this guy...Rich the Kid who is VERY close with Offset. He and Cardi are clearly cooking up something together. We're talking all things Cardi right now so stay tuned. 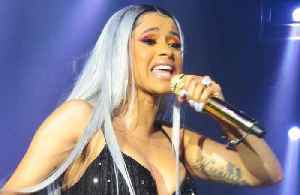 Cardi B going OFF on the owner of a Gossip Site and let me tell you the rant may be deleted…but what Cardi said is STILL out there and she is straight SAVAGE. Once Cardi cooled off she posted THIS.. The streets are rough, but there are always other options then that!